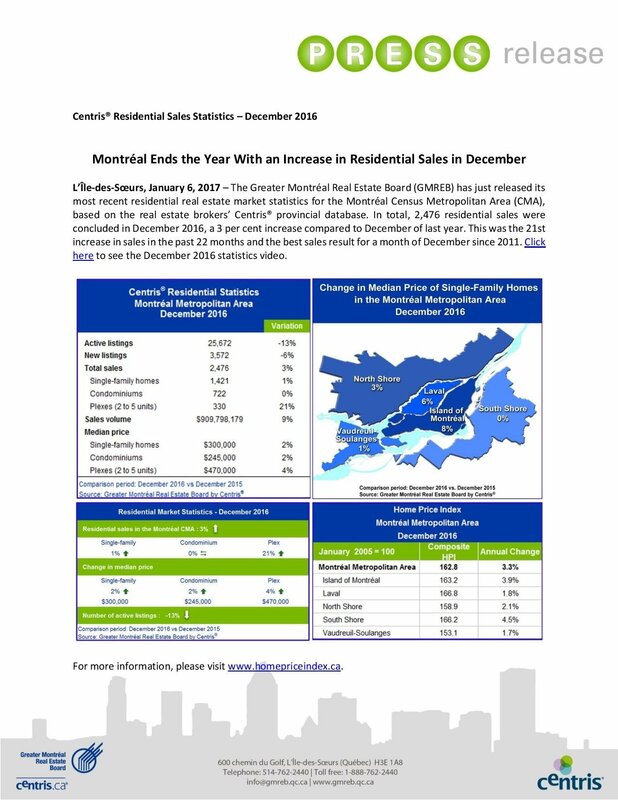 Real estate market reports, as well as interesting links and articles will be posted on this page to give you a snapshot of how the market is doing both here in Montreal as well as across Canada. It’s helpful to have the stats and information from across Canada as it will provide a relative comparison of how all the real estate markets are doing in the different provinces. 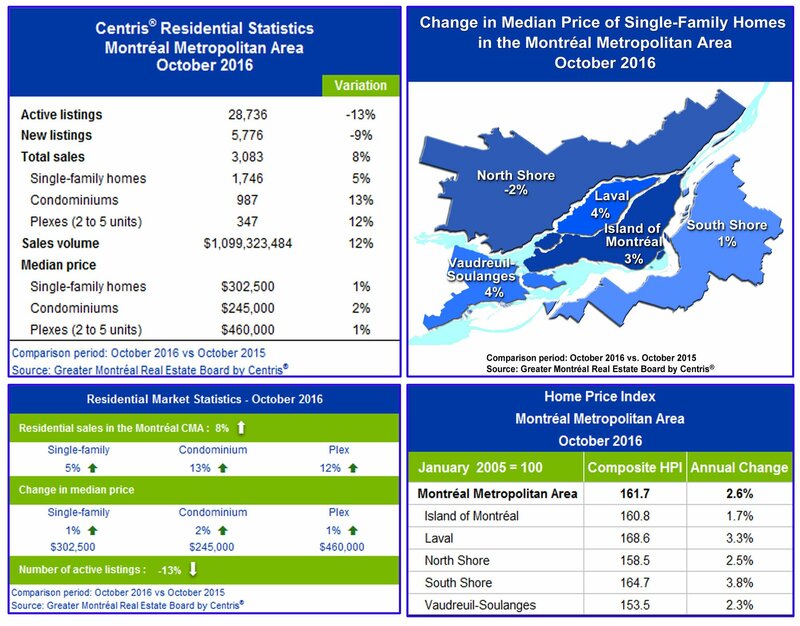 There can be sizeable differences in performance between the Toronto, Vancouver, Halifax, Calgary or Montreal real estate markets. I happen to love visual formats so wherever possible you can find video’s, pdfs and info graphics. 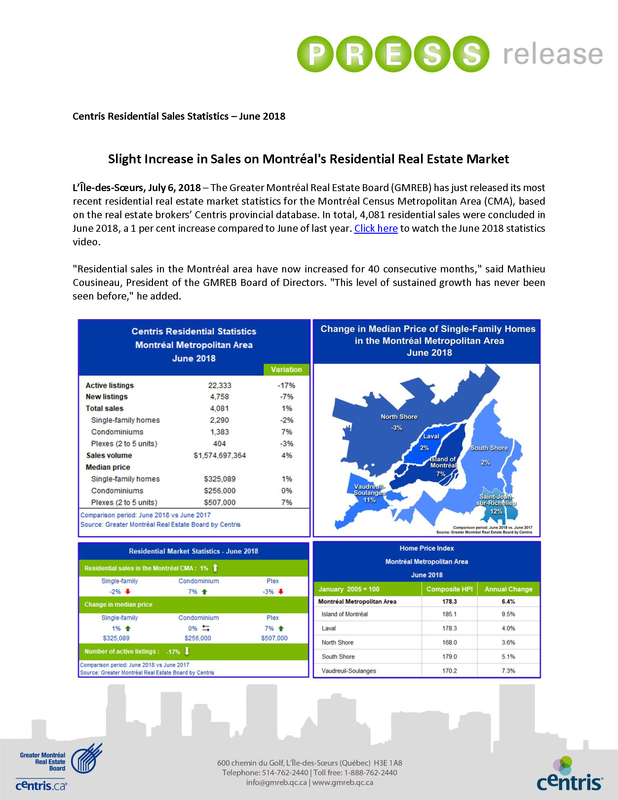 Check back often for the most current real estate market report stats and news. Please feel free to download the 2017 and 2018 real estate market reports. Get the latest market news in your neighborhood right in your inbox by Signing Up Here! 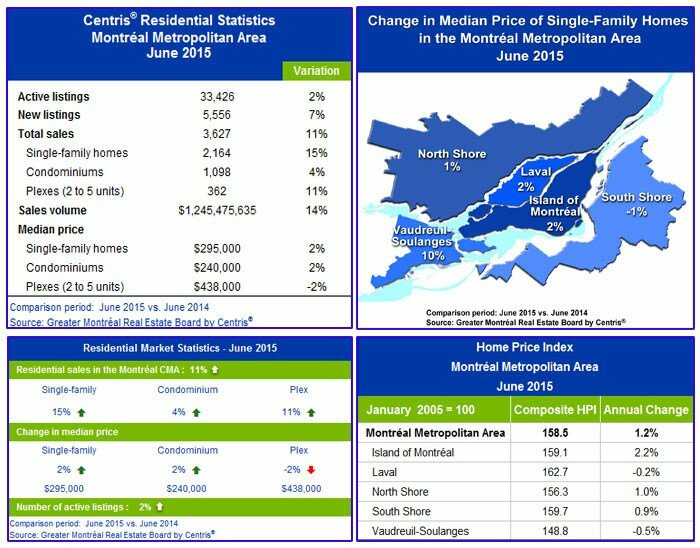 According to Centris, Montreal home sales had the most active month of July in eight years! In fact, it’s a 16% increase. To learn more watch the video and download the report below. 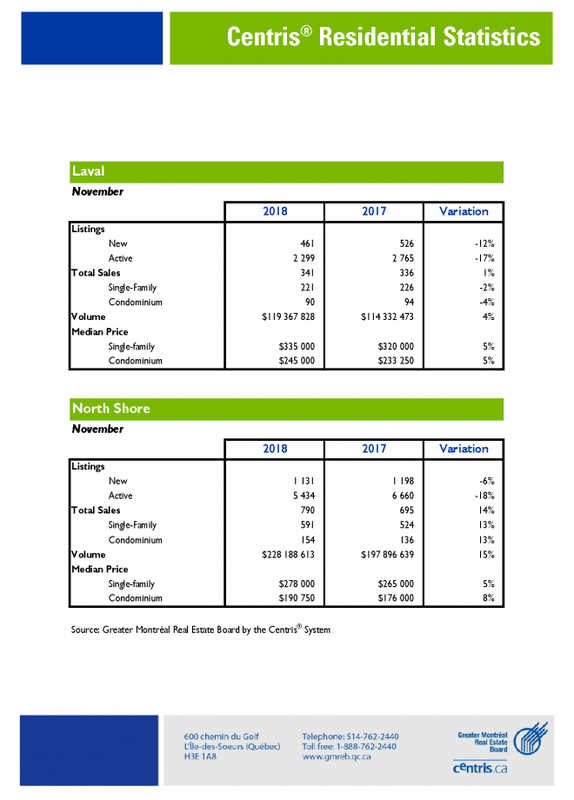 Over the last 12 months(June 2016 to May 2017), the number of properties sold at $500,000 or more increased by 20 percent for single family homes and by 33% for condominiums. 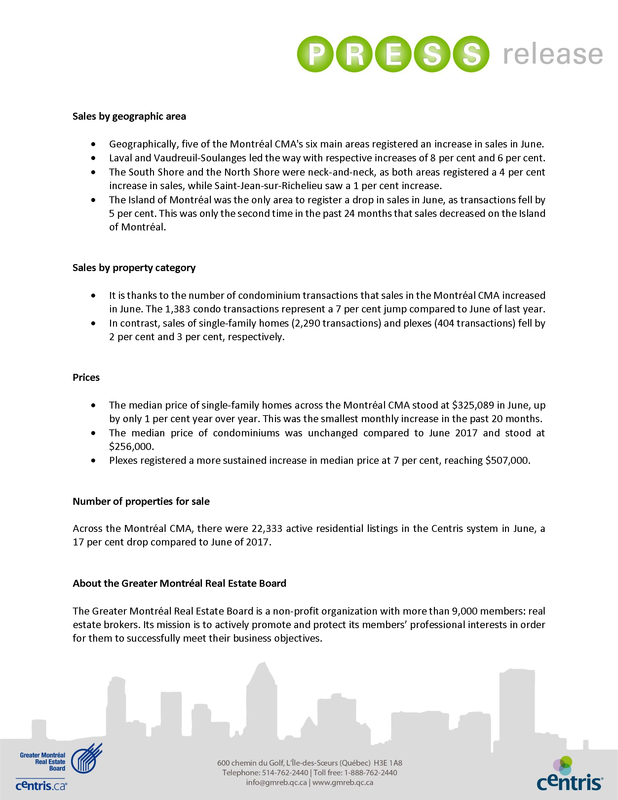 View or download the report to learn more about the latest Montreal market news. 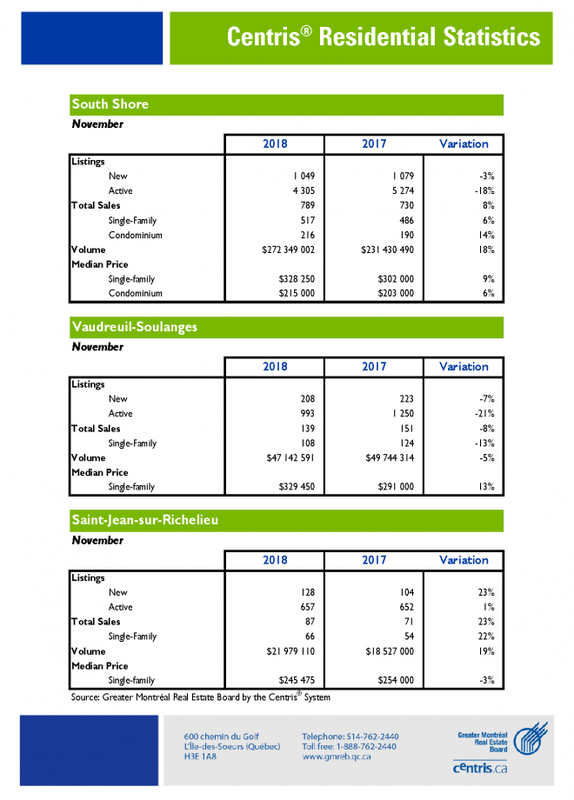 According to preliminary data from the Canada Mortgage and Housing Corporation (CMHC), there were 3,208 housing starts in Québec centers with 10,000 or more inhabitants during the month of April 2017. This represents an increase of 26 per cent compared to the same period in 2016. 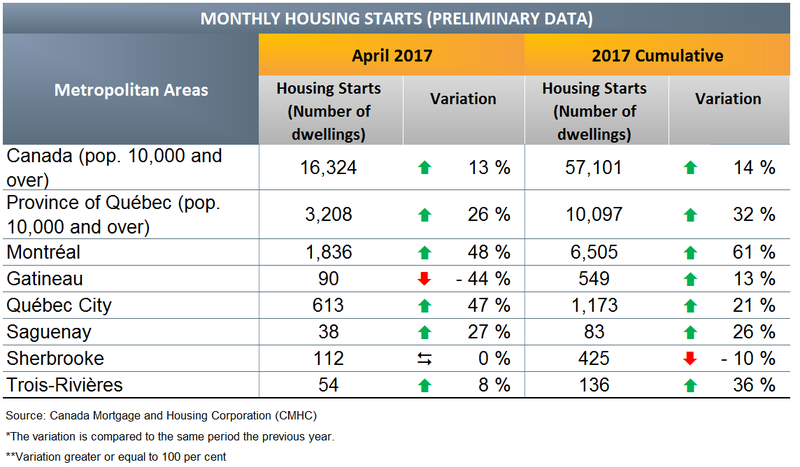 All census metropolitan areas (CMAs) of the province saw their housing starts increase in April, with the exception of Sherbrooke (0 per cent) and Gatineau (-44 per cent). 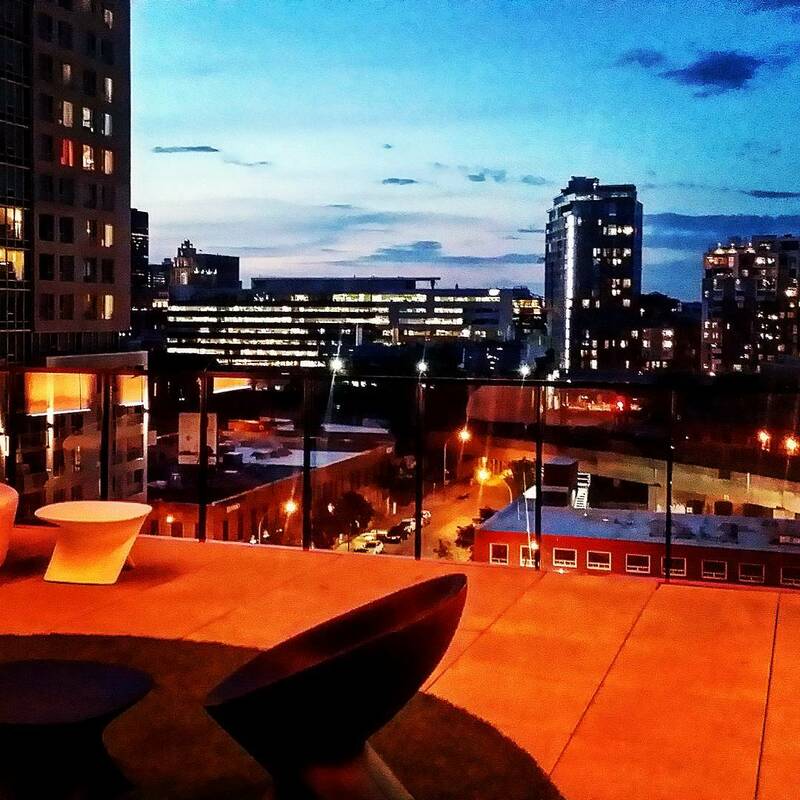 Get the latest market news in your neighborhood by Signing Up Here! 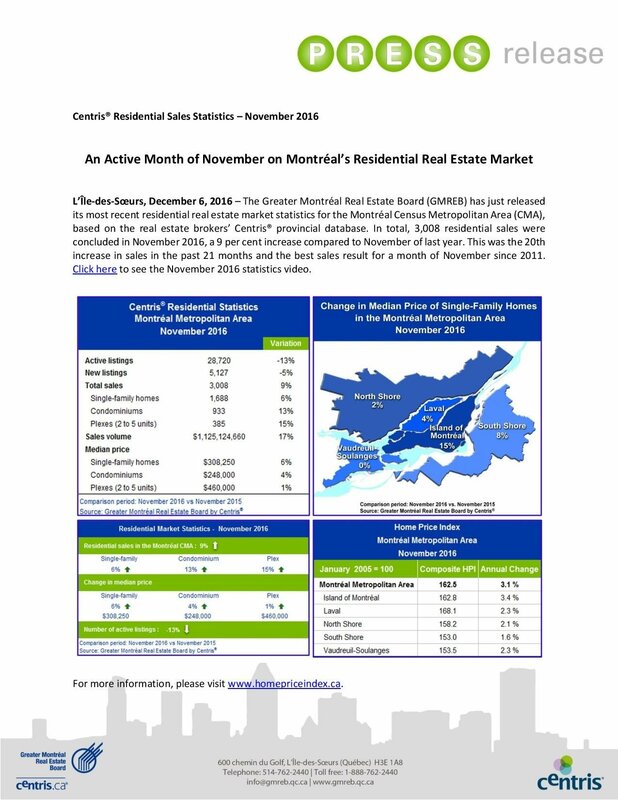 For a more indepth market report sign up here for my free market report! 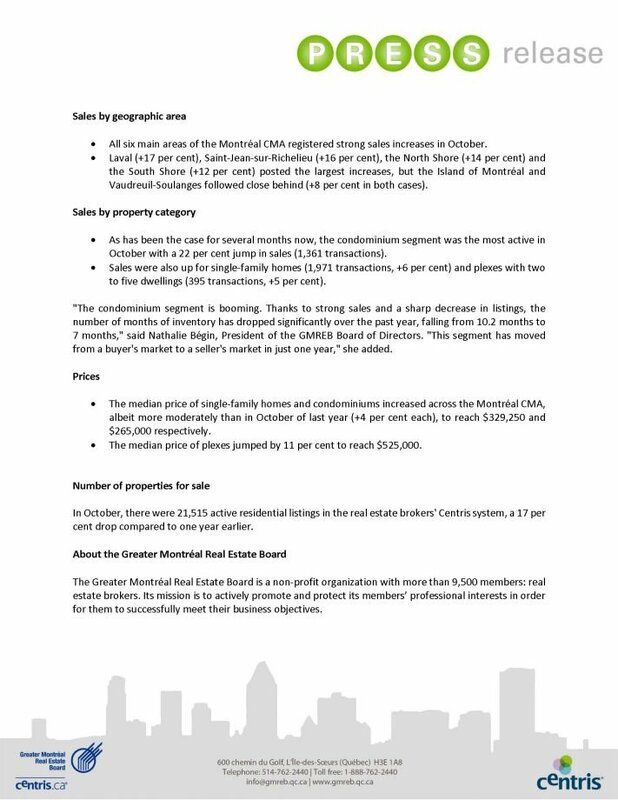 The above video features highlights of the Montreal market for December 2015 Via Centris and The Greater Montreal Real Estate Board. For a more indepth market report sign up here for my free market report! The above video features highlights of the Montreal market for November 2015 Via Centris and The Greater Montreal Real Estate Board. 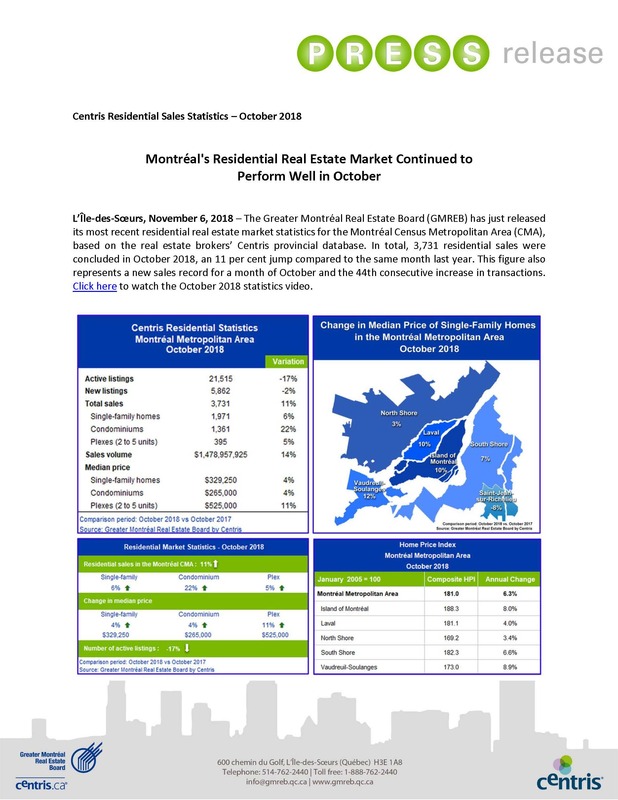 For a more indepth market report sign up here for my free market report!